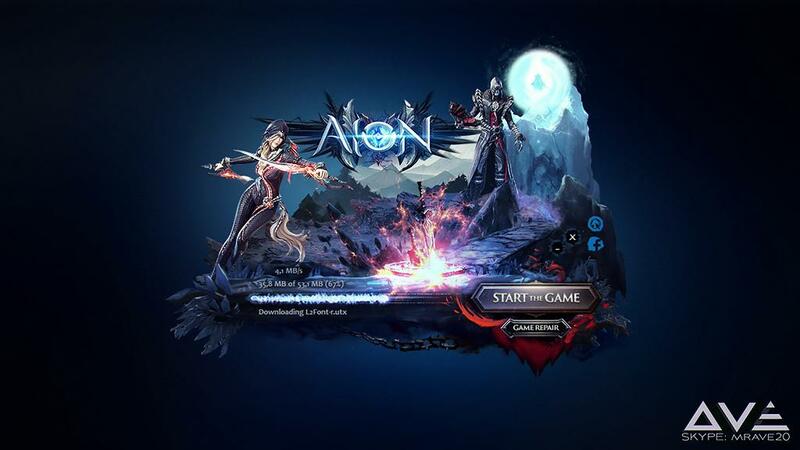 Are You bored with old Aion Updater? Nothing new - same look, same design? If You want to make "good first impression" then maybe You should try my version of Aion Updater with fully reworked custom skin and perfectly working transparent windows. - Individual icon design: 5€ (EUR) / $8 (USD): *.ico file.